Chinese Ministry of Finance published on November 1 a draft of a new Stamp Duty Law to solicit public opinions. It will retain the current tax rates for most subcategories – including the securities exchange stamp duty, yet the ministry announced that for flexibility, subjects and rates for this subcategory will be determined by the State Council (China’s cabinet), reported news portal The Paper. China’s stock market has experienced sharp fluctuations recently, leading many to call for a reduction or exemption of the existing securities exchange stamp duty to boost confidence. But the published rate in the draft Stamp Duty Law is at a higher level, and lawmakers need to consider more scenarios, and besides, China’s A-share stock market and related laws and regulations are yet to mature, so it is a better choice to let the State Council take the initiative in adjusting tax rates and subjects, than reducing or annulling them altogether, The Paper said in a separate editorial. That said, China’s securities market is integrating with the world market, such as the upcoming Shanghai-London stock connect scheme. In the long run, China will have to have a stamp duty rate in line with international practice. Lowering and even dispensing with the tax is a global trend - the US, Japan and Singapore have already canceled it. Judging from foreign experience, a better alternative is to collect a targeted capital gains tax, the news portal said. The October 31 meeting of the Politburo, China’s top ruling group, mentioned that the country will promote the sound development of its capital market in the long run. 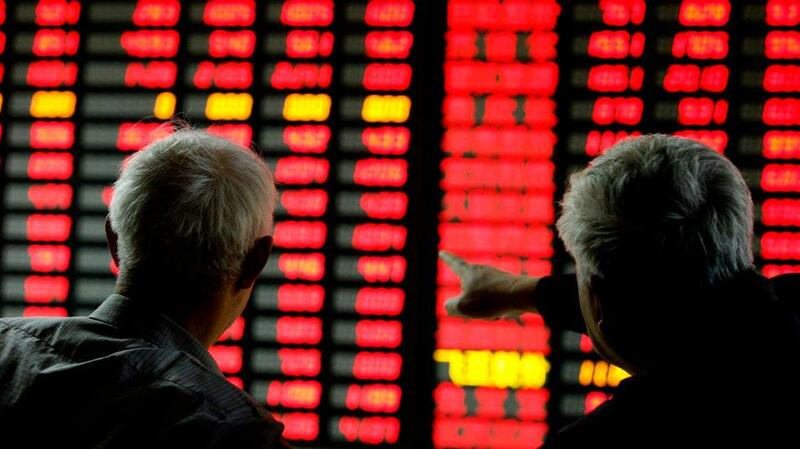 China is giving greater weight to the capital market. Although the rate is not changed, letting the State Council call the shots means bigger steps are in store.